Provides you with in-depth and advanced ICD-10-PCS knowledge. Provides additional examples, exercises, case studies and coding tips not found within the textbook. 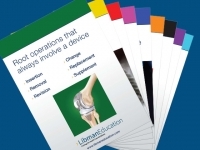 Educates you with examples and coding practice using actual operative reports. Covers difficult topics in an understandable manner. Provides many examples with anatomical illustrations and audio/video content. Is online and self-paced, saving you time and travel costs. study the ICD-10 coding guidelines in detail and learn to apply them to support an accurate code assignment. benefit from an advanced discussion of the root operations and learn to select the correct root operation(s) for a complete case. learn with challenging and thought-provoking case studies carefully selected for each body system. challenge yourself to code accurately and completely with real life examples and scenarios. identify the body parts assigned by ICD-10-PCS to each of the body systems in the medical and surgical section to increase coding speed. Multimedia and interactive online course offering independent self-study combined with instructor support. Students may contact or email course content questions to their instructor, or request a consultation with the instructor to facilitate course completion. Earn Certificate of Completion and CEUs. Unlimited course access during enrollment period. Enrollment period is 24 weeks. The course consists of six lessons. Each lesson takes approximately 60 minutes to complete. 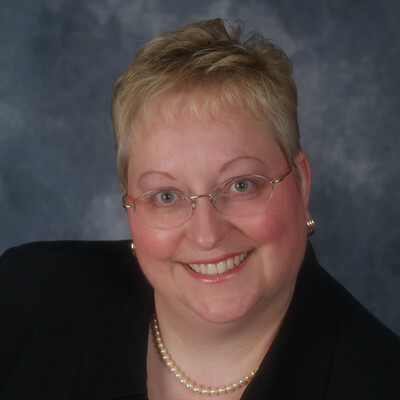 ICD-10-PCS: An Applied Approach by Lynn Kuehn and Teri Jorwic, published by the American Health Information Management Association. The 2019 edition is available for purchase from Amazon here and AHIMA here. 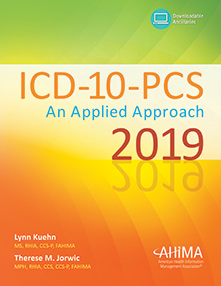 ICD-10-PCS Code Book – 2019 or students may elect to use electronic files.